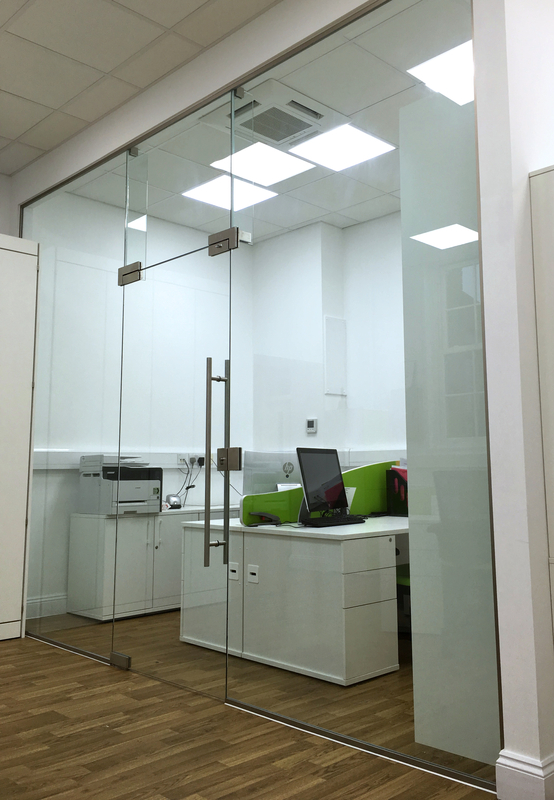 Screens and Partitions are a great alternative to draw natural light into any office or home. 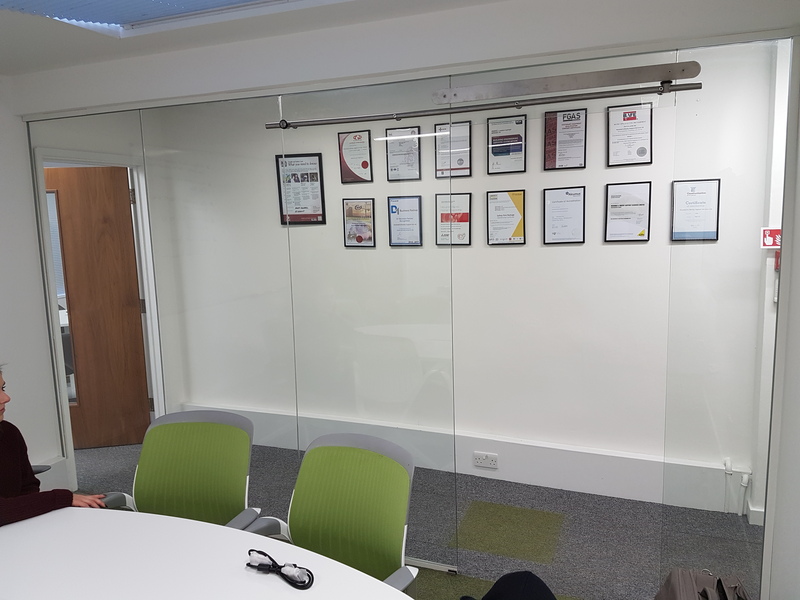 Our range of glass screens and partitions are the perfect way to create a light and free flowing meeting room, function room or room divider. 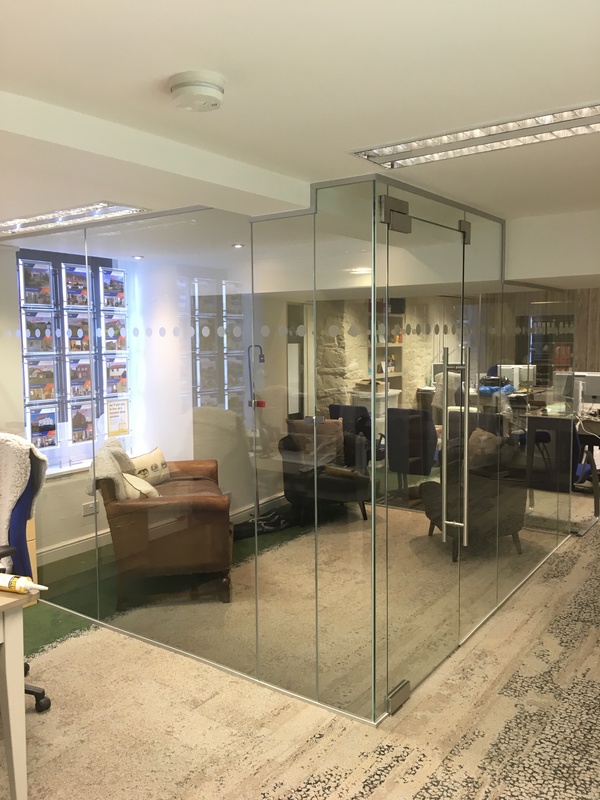 Using glass as a screen or partition completely opens up your home or office space, drawing in natural light it provides a free flowing system. 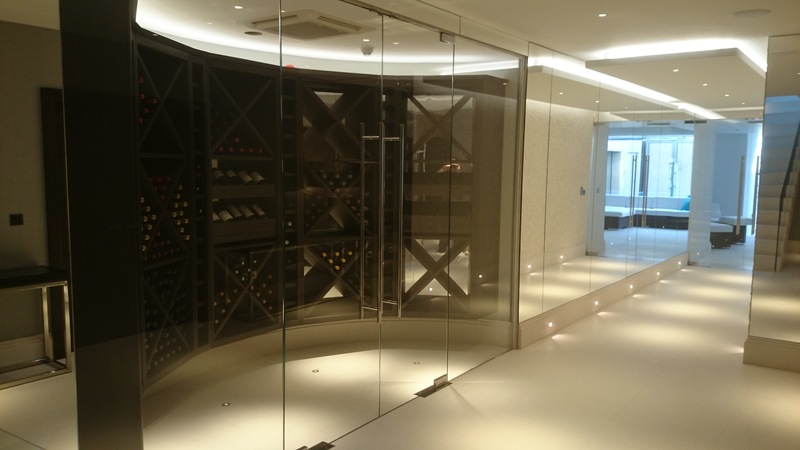 Our types of glass screens. 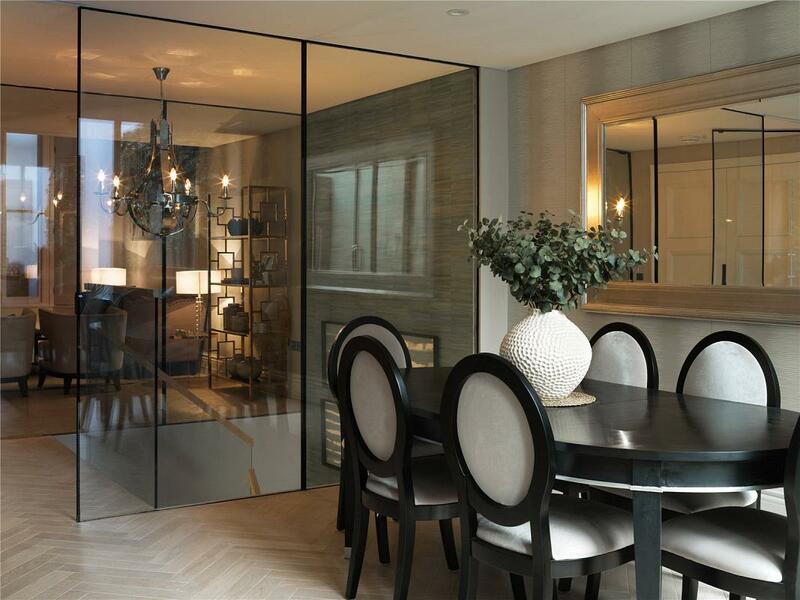 Specialist glass screens which include acoustic and fire rated glass. 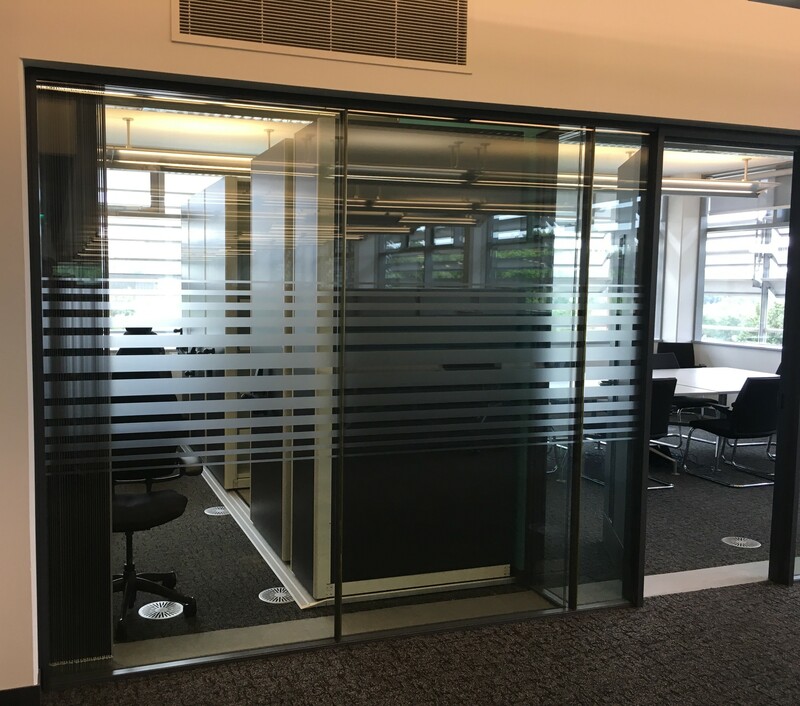 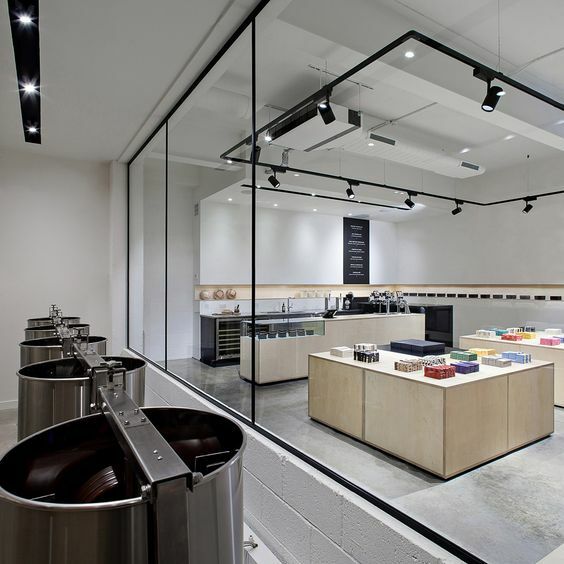 Free-standing glass partitions, these partitions create a more flexible area and are ideal for dividing spaces. 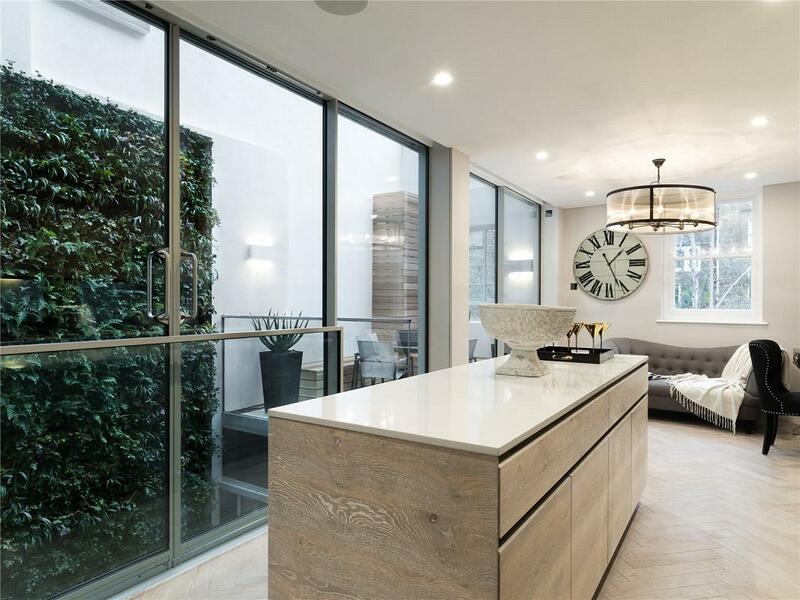 Fixed glass screens, these screens can be fully framed, partially framed or frameless, we also offer glass doors to complete your project.